I’m always happy to read something that opens my world to knowing people I wouldn’t necessarily meet in my own life. Yet I am also equally enchanted by characters who remind me of people I know well. Either way, it’s enriching. The email I received last week from a publisher that said, I love your manuscript. 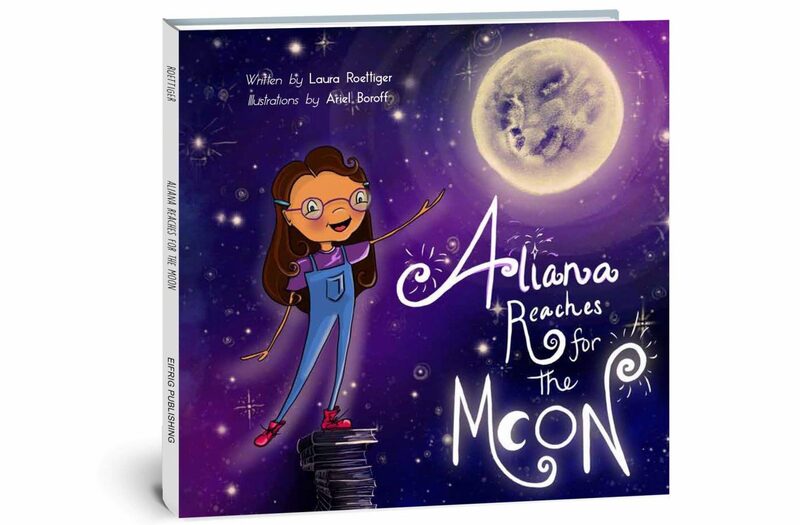 I’m the mother of two and as soon as I started reading it, I could picture myself reading this to my children.” This is deeply gratifying and also makes me want to create a series of books about Aliana and her family.